PerfectDisk 13 Pro for home users is finally here! It’s faster, offers increased flexibility and customization and it supports Windows 8.1. We’ve also got some new features for SSDs. 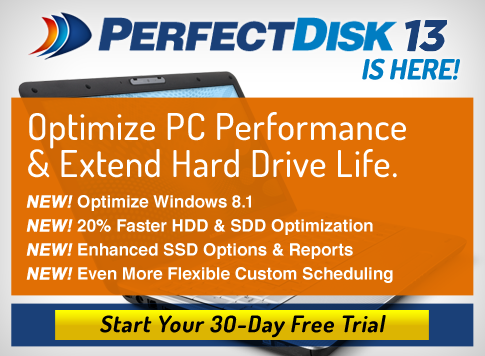 Take PerfectDisk 13 for a test drive. Download a 30-day free trial. 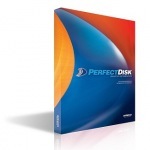 Learn more about PerfectDisk 13 Pro for home users.